Mr. DeCicco joined IGP from Barclays, where he was an investment banking analyst in the Menlo Park office. As a member of the technology group at Barclays, Mr. DeCicco participated in M&A advisory as well as debt and equity offerings for software, internet, and semiconductor companies. 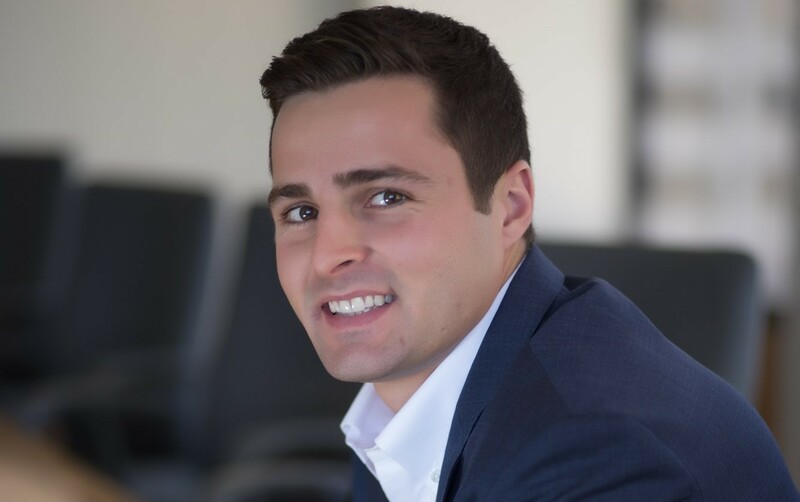 Mr. DeCicco received a Bachelor of Arts degree in Business Economics with a minor in Accounting from the University of California, Los Angeles, where he was a Sharpe Fellows Scholar.